Huntington Beach, 16931 Magnolia Street | Your real estate PROFESSIONALS. PRICE REDUCED. 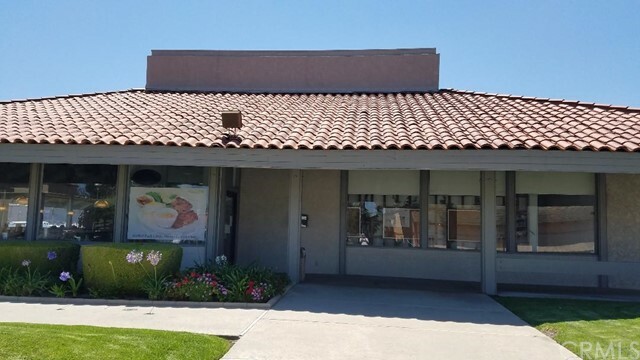 Very rare opportunity for family to own business with great income, free standing building 4,730sqft on a very busy major street with the lease under $2/a sqft very hard to find this rent in Huntington Beach. The larger dining 180 seats, brand new kitchen equipment, appliances and front dining room installed only 3 years ago. The price doesn't included inventories and the name of business. ©2019 CARETS. All rights reserved. Based on information from CARETS as of 02/14/2019 12:00 The information being provided by CARETS is for the visitor's personal, noncommercial use and may not be used for any purpose other than to identify prospective properties visitor may be interested in purchasing. The data contained herein is copyrighted by CARETS, CLAW, CRISNet MLS, i-Tech MLS, PSRMLS and/or VCRDS and is protected by all applicable copyright laws. Any dissemination of this information is in violation of copyright laws and is strictly prohibited. Any property information referenced on this website comes from the Internet Data Exchange (IDX) program of CRISNet MLS and/or CARETS. All data, including all measurements and calculations of area, is obtained from various sources and has not been, and will not be, verified by broker or MLS. All information should be independently reviewed and verified for accuracy. Properties may or may not be listed by the office/agent presenting the information. ©2019 CRMLS. All rights reserved. Some listings on this website are from CRMLS as of 02/14/2019 12:00 The information being provided is for consumers personal, non-commercial use and may not be used for any purpose other than to identify prospective properties consumers may be interested in purchasing.